(Gaston). Film/TV: Quantico (ABC), The Good Wife (CBS), Step Up 3! role as Jake in Tinderella on Netflix starting 2018! Caitlyn Kops (Young Allison): is 11 years old and is thrilled to make her MTC debut! Broadway National Tour: How the Grinch Stole Christmas (Annie Who/US Cindy Lou). Regional: Wizard of Oz (Munchkin), We Are Monsters (Sunny). Local: Annie (Annie), Addams Family (Wednesday), Music Man (Amaryllis). Love and thanks to my family, friends and MTC for this opportunity! Megan O’Callaghan (Medium Alison): is thrilled to be back at MTC, having appeared as Carolyn in The Bridges of Madison County earlier this season. Regional: The Music Man (Ensemble) at the Sharon Playhouse; Elephant and Piggie’s “We Are In A Play!” (Piggie) at Playhouse on Park; The Bridges of Madison County at MTC. BA in Musical Theatre from Western Connecticut State University (2017). Love and gratitude to her family, and a huge thanks to the entire MTC team. meganocallaghan.com. Abigail Root (Joan): is thrilled to be back at MTC, where she was last seen in Gypsy (Agnes/Ensemble). Other credits include Peter Pan Jr. at Downtown Cabaret Theater, and Paper Wedding Ring at the Player’s Theater. Abigail is a two time recipient of the CHSMTA for Outstanding Choreography for her work at Trumbull High School. She is also the Music Director/Choreographer for MTC’s School of Performing Art’s Shrek Jr. and Pinocchio. BFA Music Theater Illinois Wesleyan University. 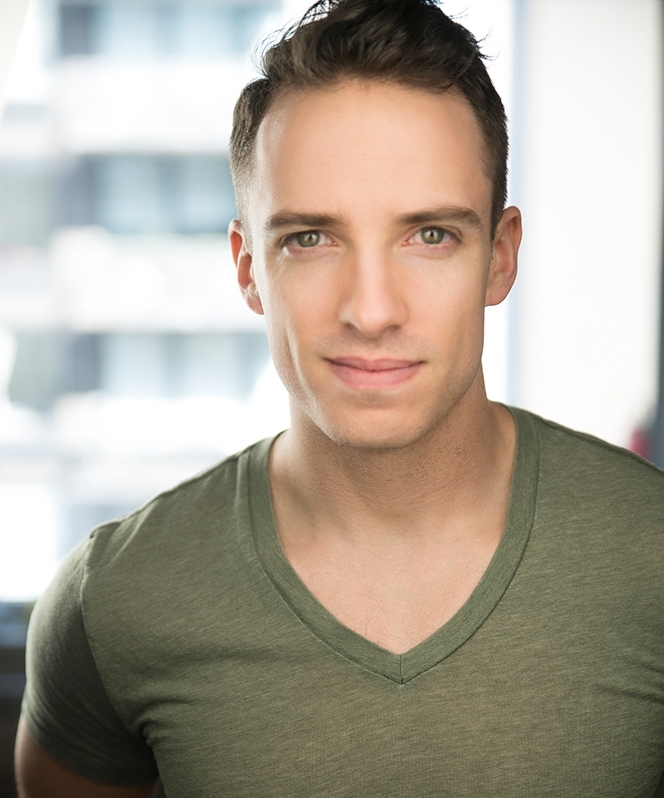 Ari Frimmer (John): is beyond thrilled to be making his professional debut on the MTC Mainstage. Some of his favorite roles include The Music Man (Winthrop), Willy Wonka (Mike Teavee), and Pinocchio (Pinocchio). Ari would like to thank his MTC family for this opportunity, and his actual family for their love and patience. He is excited to play his brother’s brother! 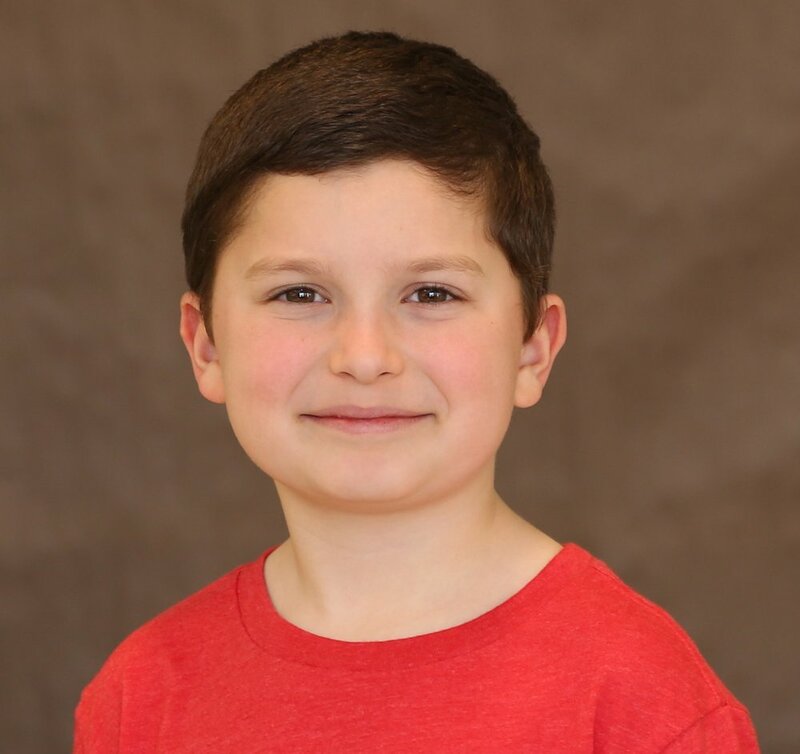 Jonah Frimmer (Christian): is grateful to be performing is his third MTC Mainstage production. He was last seen here in Gypsy and Evita. Other favorite roles include Mary Poppins (Michael), Shrek (Farquaad), and James and the Giant Peach (James). He would like to thank Kevin for another incredible opportunity and his family for their love and support. He is excited to play his brother’s brother!